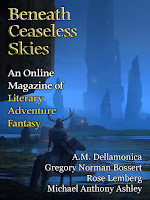 "The Book of How to Live," by Rose Lemberg [bio] (edited by Scott H. Andrews), appeared in Beneath Ceaseless Skies issue 209, published on September 29, 2016. 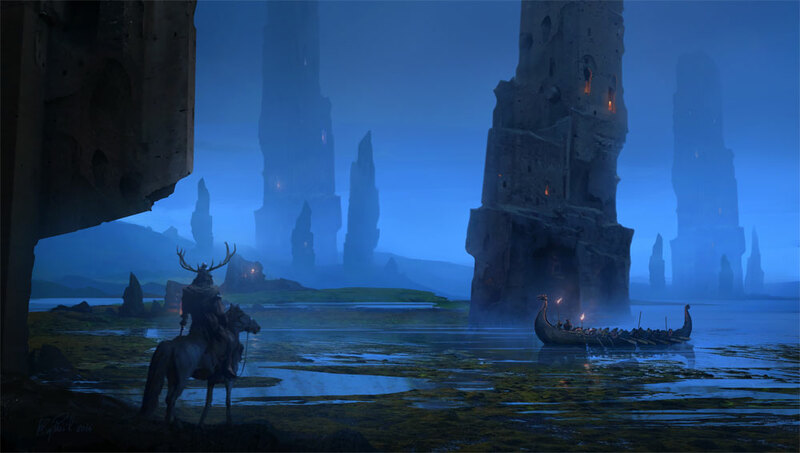 Pro: Efronia and Atarah make parallel journeys. Both came from places where magic was rare, both were rejected by magic-dominated groups, and they join forces to work together at place half-way between. Con: This reads like the beginning of a great novel, but just as we've barely got the setting and characters figured out, it comes to an end.